Solo art exhibition of the Greek artist Alekos Fassianos. “Adam and Eve in their backyard. The Art Gallery Kapopoulos Fine Arts, in the nine years of operation in the center of Mykonos has managed to present great Greek and international artists. 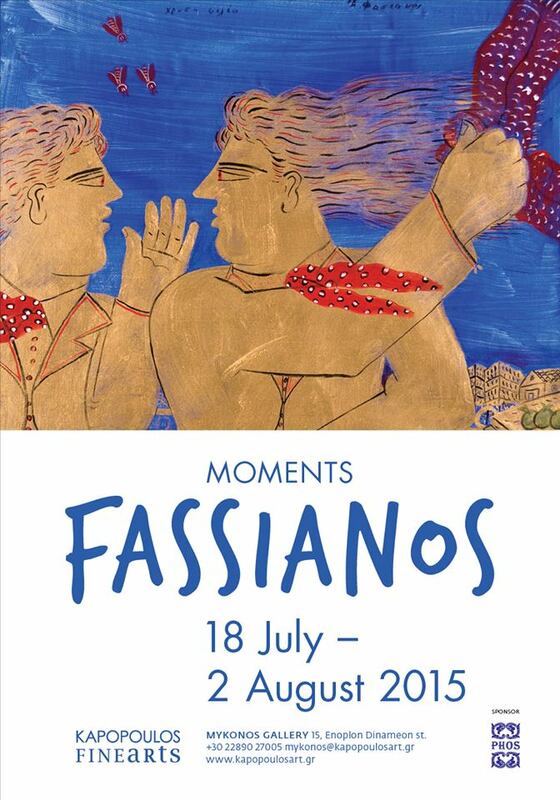 Alekos Fasianos exhibition will last until August 2. The artist himself will give present at the opening of the exhibition.